Only four weekends in February are left to take advantage of this great offer! Join Stan Smith, former no. 1 tennis player in the world, and his staff for a fun-filled weekend. 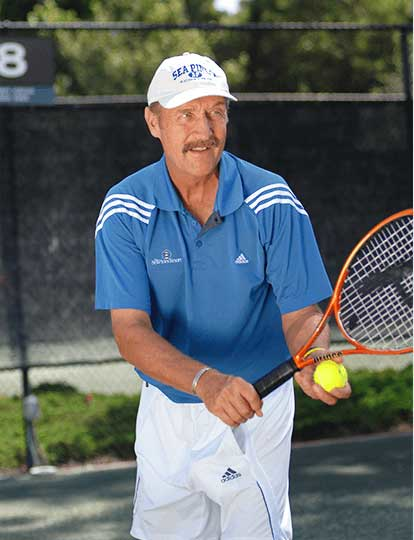 Tennis Programming & InstructionSharpen strokes and learn new strategies at our renowned Hilton Head Island resort, where professional programs for players of all ages and skill levels will help improve your game and enhance your enjoyment of tennis. 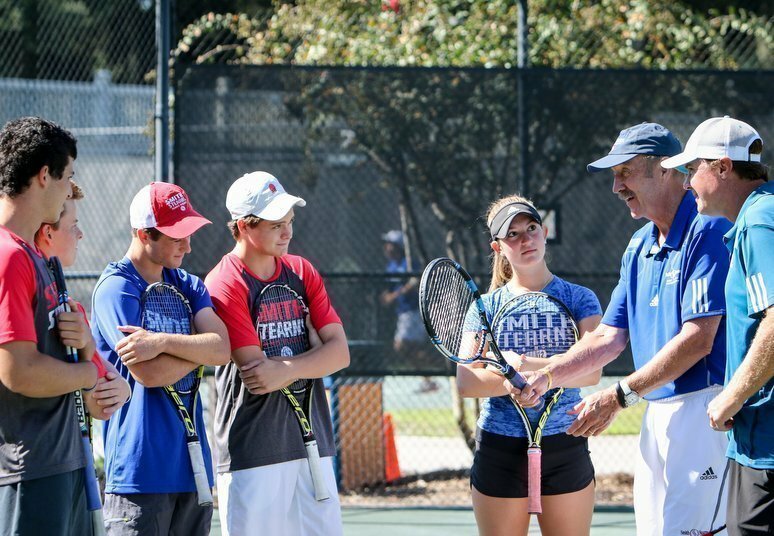 Smith-Stearns Tennis AcademyThe Sea Pines Resort is home to the Smith-Stearns Tennis Academy, which offers an environment designed to help promising young players reach their ultimate potential-both on and off the court. 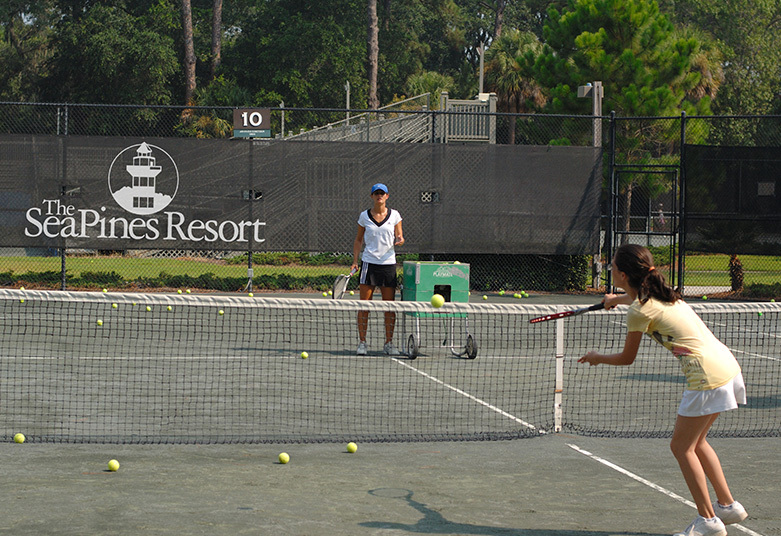 The Sea Pines Resort offers you a variety of special tennis programs and events for different ages and skill levels. 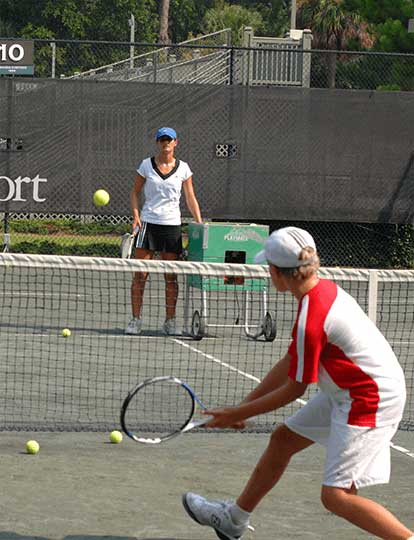 With a selection of teaching clinics, instructional programs and tennis vacation packages, hone your serve-and-volley game under the watchful eye of USPTA-certified professionals, or on your own with a clay court reservation. 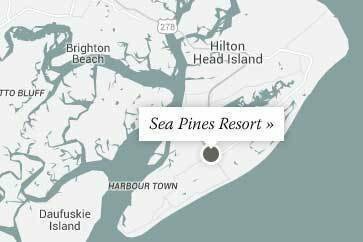 As a registered guest of The Sea Pines Resort, your first two hours of court time each day are complimentary. 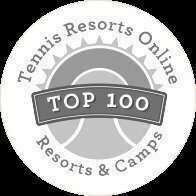 Earned TENNIS Magazine's "#1 Ranking for Tennis Programs"